IoT Leaders- What IoT leaders do to excel and drive greater results compared to their peers is explored in the recent McKinsey report, What separates leaders from laggards in the Internet of Things. 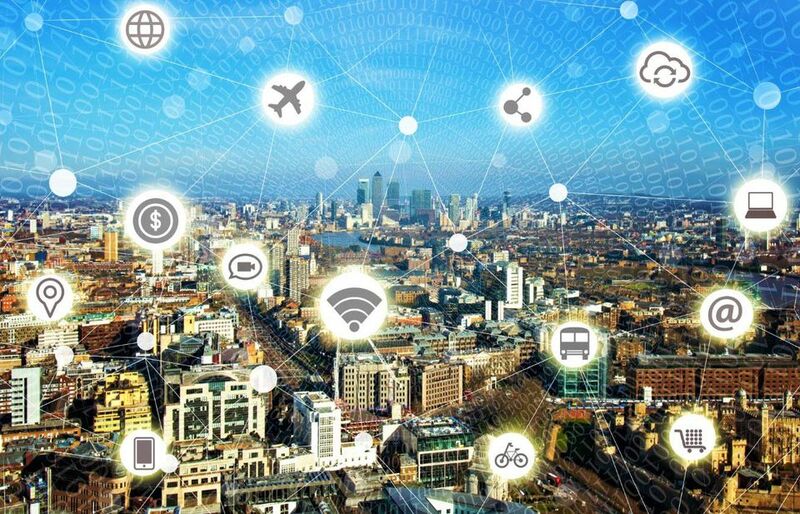 The study is based on interviews with 300 IoT executive-level practitioners from companies with more than $500M revenues which are implementing large-scale IoT strategies with projects that have progressed from pilot to production. Enterprises from 11 major industry segments from Canada, China, Germany, and the United States were included in the survey. MCKINSEY & COMPANY, WHAT SEPARATES LEADERS FROM LAGGARDS IN THE INTERNET OF THINGS, JANUARY 2019. 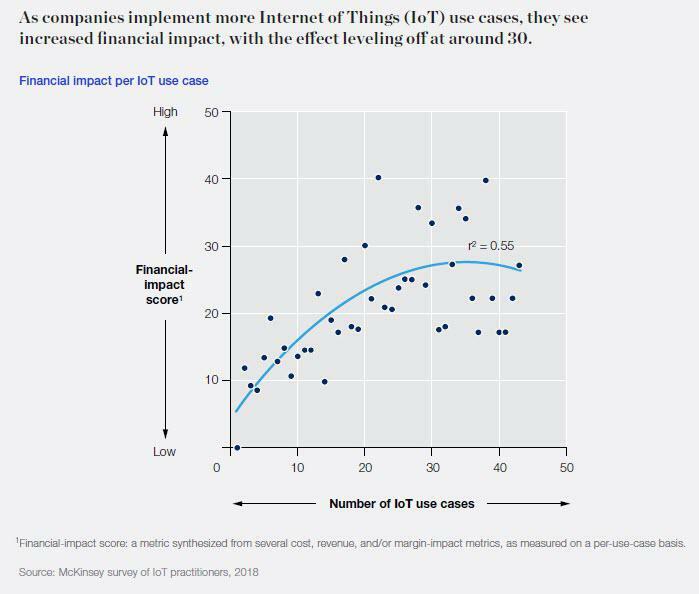 Leaders design, pilot and move to production IoT use cases that rely on advanced endpoints far more than their peers.McKinsey finds that IoT Leaders are more visionary and aggressive than peers in developing applications with advanced endpoints. Leaders are gaining expertise and mastery of how to creatively use advanced endpoints today, reporting higher levels of satisfaction and positive results.